Although I’ve always loved lipstick, I’ve never been too adventurous with color. One medium mauve, maybe one on the brownish side, never too bright, never too dark. Well, LipSense has opened my eyes. On the left is Dawn Rising, a natural, warm color with a subtle shimmer. Demure. Polite. Charmed to meet you, I’m sure. And on the right is Dark Pink. It’s what my sister and I might call “PANK.” Vibrant and fun and…well, it’s duck face inducing. Please forgive my enthusiasm. 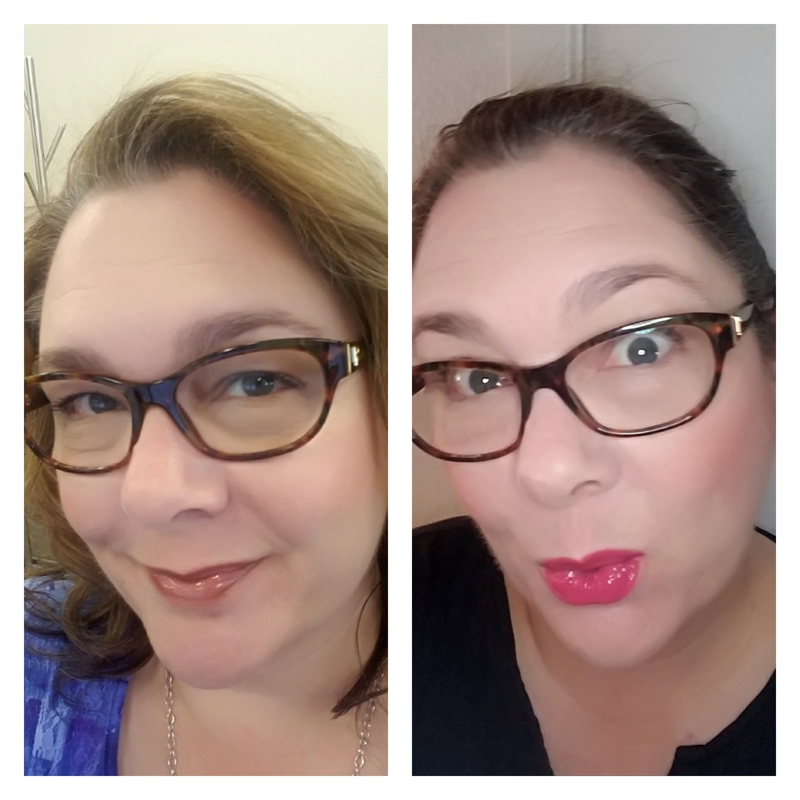 ← How Do I Love Thee, LipSense?